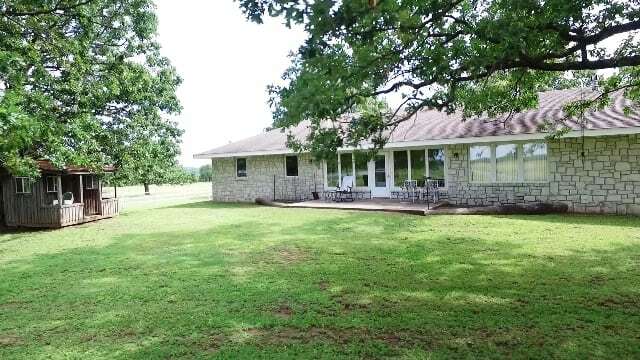 DESCRIPTION: Acre for acre, this is one of the most productive properties we have marketed in some time. 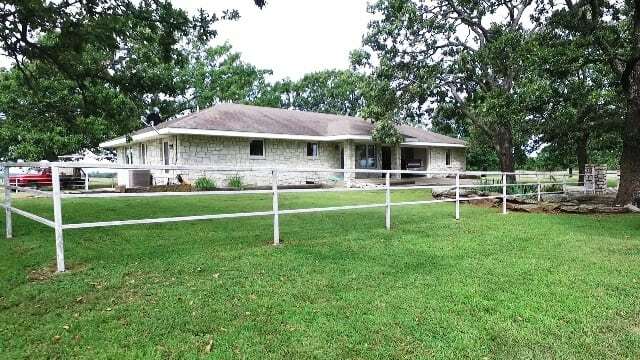 The ranch has numerous, well fenced, pastures that have been designed to flow toward the headquarters pens and traps. 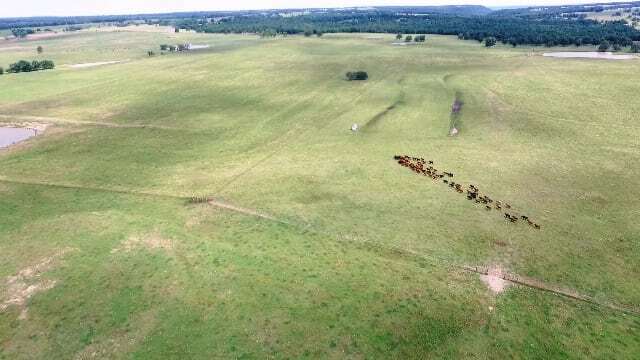 The grass base is almost all introduced forages that are well suited for rotation grazing. 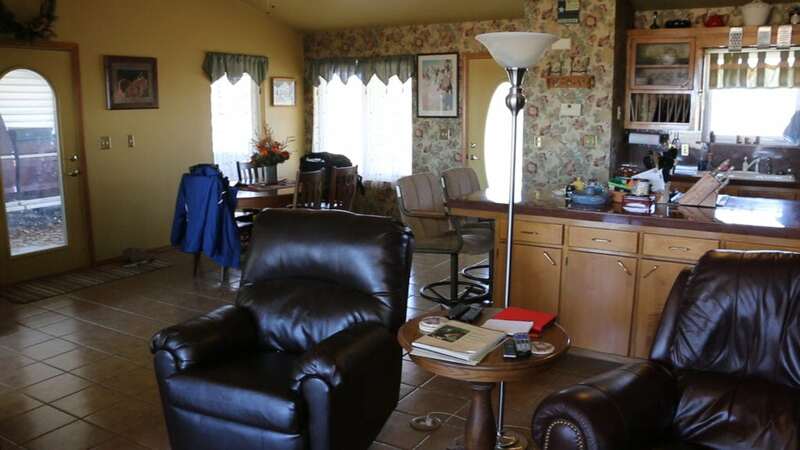 The ranch was developed with ease of management in mind. 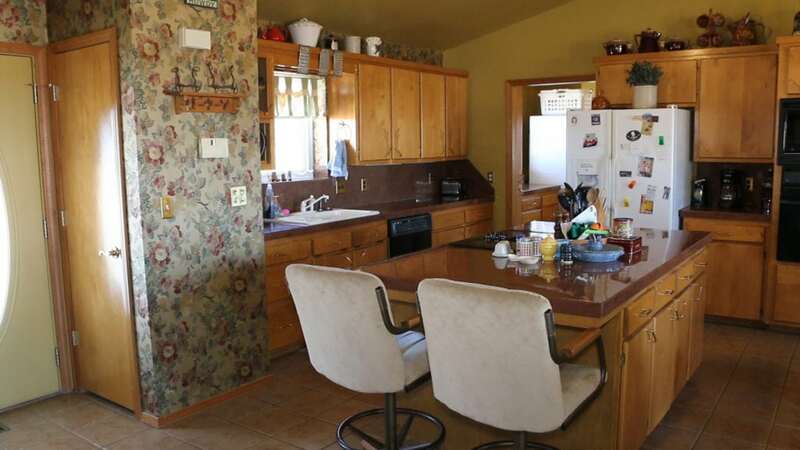 The owner has the ranch with 120 animal units. The stocking has been enhanced significantly by utilizing the forage production for grazing and purchasing hay from outside sources. Because it has a base of Bermuda and Fescue it will respond well to fertilization. The location near the Arkansas River ports and commercial chicken production areas provides competitive fertilizer choices. This area of the state also responds well to clovers and annual ryegrass introduction. 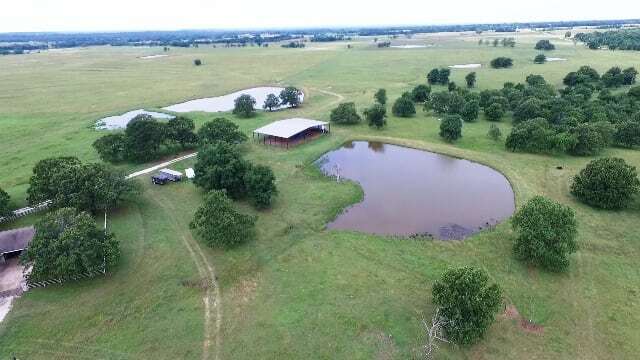 LOCATION: The ranch is located just over two miles west of Warner, Oklahoma. Warner, with a population of approximately 1,700, is a highly regarded community due to its local school system and Conner’s State College www.connorsstate.edu . 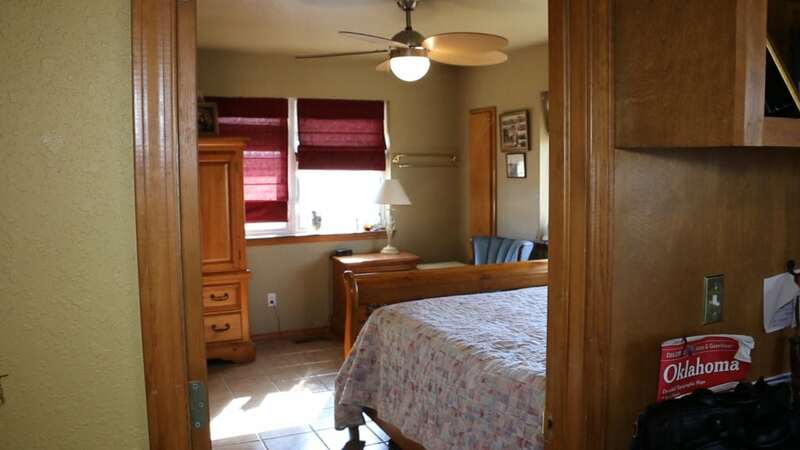 Warner is 17 miles south of Muskogee, less than an hour from Tulsa, approximately 2 hours on Interstate 40 from Oklahoma City and an hour to Ft Smith and Van Buren, AR. Rural Water District serving the home and headquarters area. 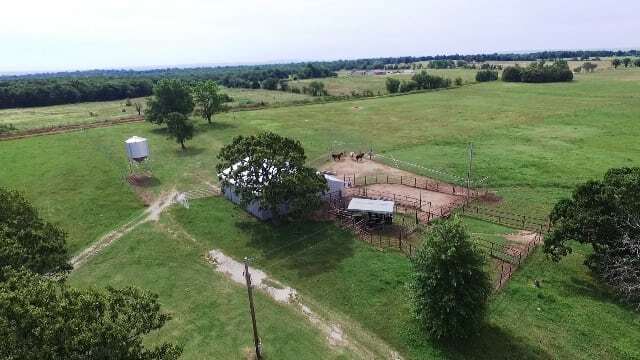 100’ x 60’ hay barn that is well-constructed with steel girders. 25 ton bulk overhead feed bin. Functional corrals and pens designed for ease of operation. Automatic water tanks near the corrals. 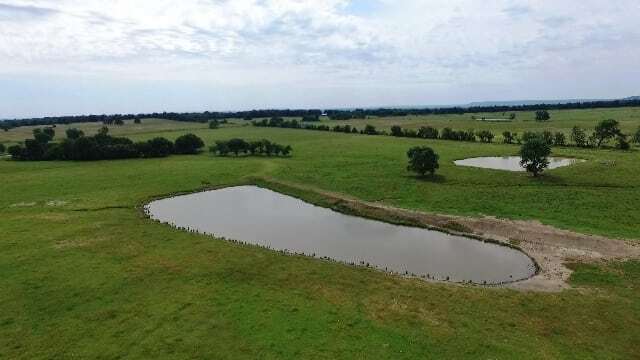 Adequate water for livestock with 13 ponds and the ability to extend rural water to provide fresh water in all pastures. Excellent 5 wire/steel post fencing with offset electric fencing in some areas. 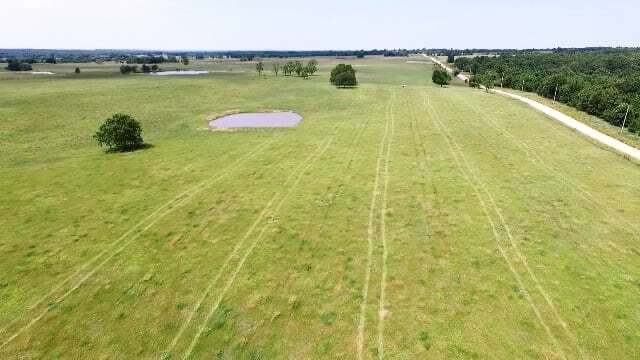 UTILIZATION: Because of the ease of management this property could easily be operated as a registered cattle operation or a very efficient stocker receiving and growing facility. 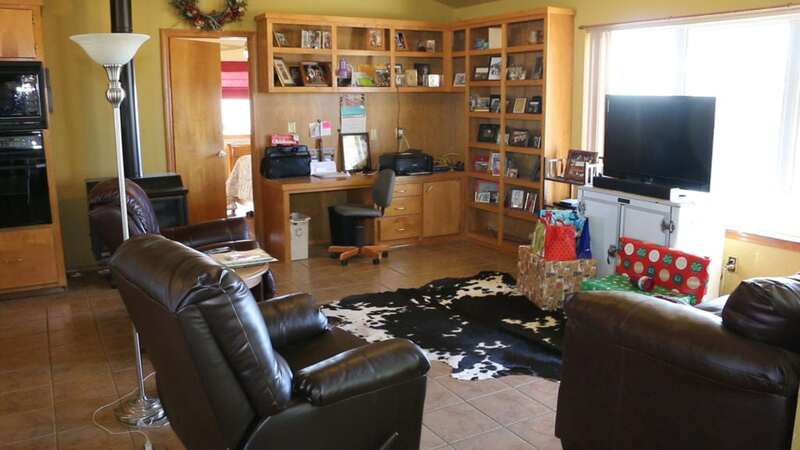 This could be the ideal ranch for the operator with a full or part time job or business.